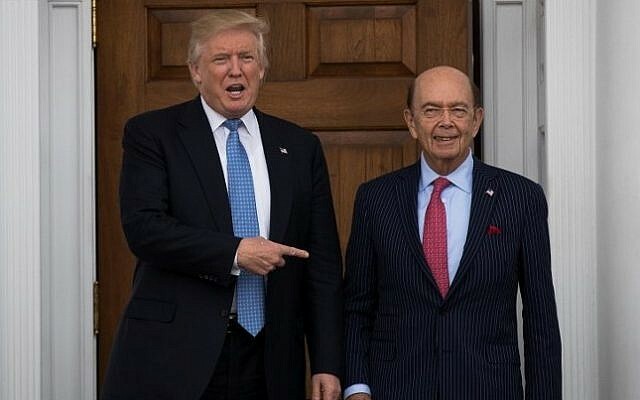 WASHINGTON (AP) — Wilbur Ross, the billionaire investor considered the “king of bankruptcy” for buying beaten-down companies with the potential to deliver profits, is President-elect Donald Trump’s choice for Commerce secretary, a senior transition official said. 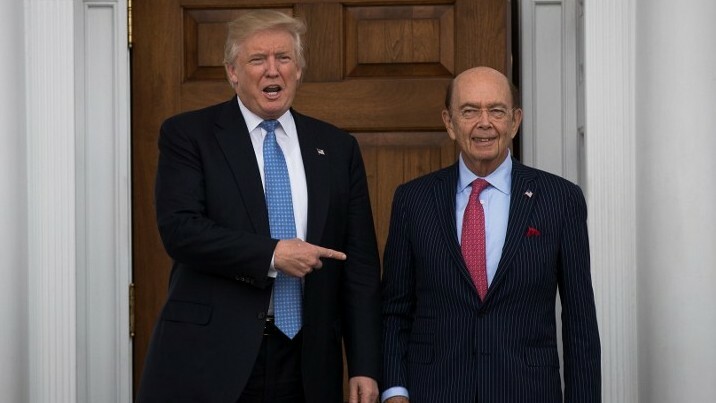 Reputed by Forbes to be worth nearly $3 billion, Ross would represent the interests of US businesses domestically and abroad as the head at Commerce. His department would be among those tasked with carrying out the Trump administration’s stated goal of protecting US workers and challenging decades of globalization that largely benefited multinational corporations. “Part of the reason why I’m supporting Trump is that I think we need a more radical, new approach to government— at least in the US — from what we’ve had before,” Ross told CNBC in June, referring to Trump’s blunt tone and sweeping promises to reinvigorate economic growth. One former Commerce secretary, Donald Evans, noted that a prime responsibility is opening up markets around the world for US companies and workers. That advice clashes somewhat with the promises made by Trump, who campaigned on the doctrine of putting “America first.” The president-elect told voters that Mexico, China and other countries had played US trade negotiators for fools.